The School’s students and staff have been busy over the last year supporting a number of very diverse paddlesport initiatives. Foremost amongst these has been the regular physiological and strength testing of elite junior kayakers from GB Canoeing’s Central Region. Members of the National Talent and Super Regional squads have been monitored using gas and lactate analysis as well as a battery of strength tests. A number of the paddlers have represented GB in overseas competition this summer, with two (Jordi Eccles and Emma Ricketts) competing at last weekend’s World Junior Championships in Szeged, Hungary. The recent purchase of two Weba kayak ergometers will enable us to expand our activities in this area. We are particularly pleased to be able to support two local members of the National Talent squad: Peter Quittenton and Lizzy Gray, from Lincoln Canoe Club. 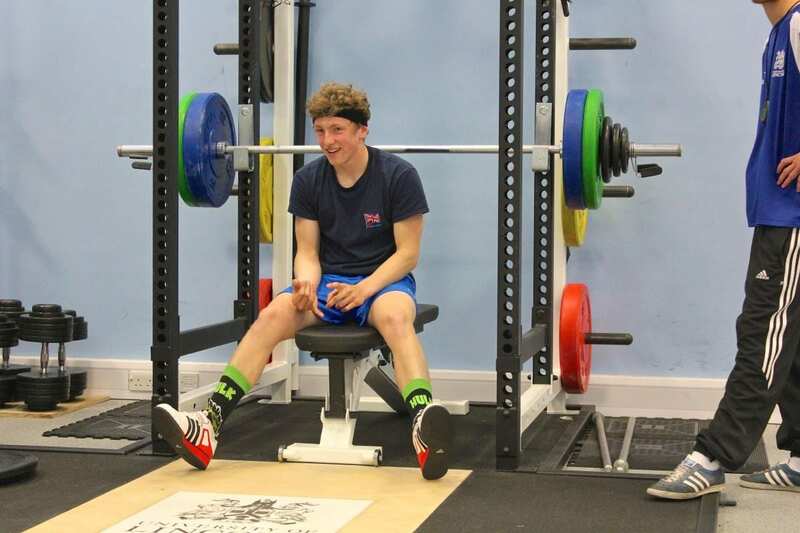 In addition to their visits for testing, Peter and Lizzy have been receiving personal strength and conditioning instruction from Lecturer Tom Gee. Peter won two silver medals at an international regatta in Piestany, Slovakia in June. We have also recently hosted the athletes from GB Canoeing’s Girls4Gold programme, a talent transfer pathway in which accomplished athletes from other sports are being developed as paddlers in preparation for Tokyo 2020. 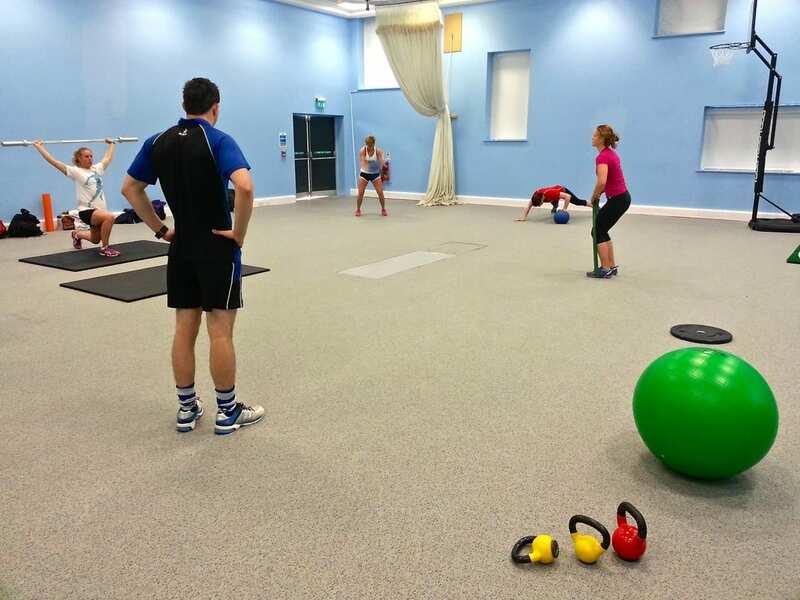 The squad were supported by our students for two strength and conditioning sessions, with the second being a strength circuit set up by third-year Sport & Exercise Science student Lee Corry. Finally, over the last year staff and students have supported young Aboriginal First Nations kayakers from the Pullers Canada programme (with “pullers” being the term preferred by the First Nations for paddlers). The youth – from the Musqueam and Toquaht Nations on Vancouver Island, British Columbia – do not have access locally to sport scientists. Instead their coach Jason Anson arranged for the paddlers and their families to ask questions via a series of web conferences. Senior Lecturers Sandy Willmott and Geoff Middleton answered questions about video analysis and nutrition, respectively, and MSc student Marco de Caro introduced them to some fundamental sports psychology principles. Senior Lecturer Adam Evans also advised Anson on sociological aspects of the project. Some of the Pullers, with their Coach Jason Anson (and the Lincoln Imp, in recognition of the School’s support!). Brothers Kyle and Robin Mack have already won four medals between them at the North American Indigenous Games that are currently underway. This entry was posted in Staff, Students, Support Projects and tagged canada, canoeing, GB Canoeing, Girls4Gold on July 23, 2014 by Sandy Willmott.